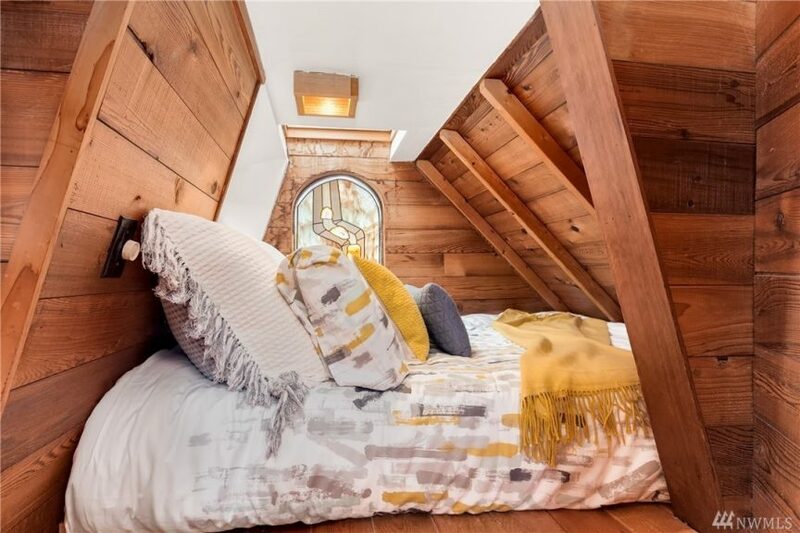 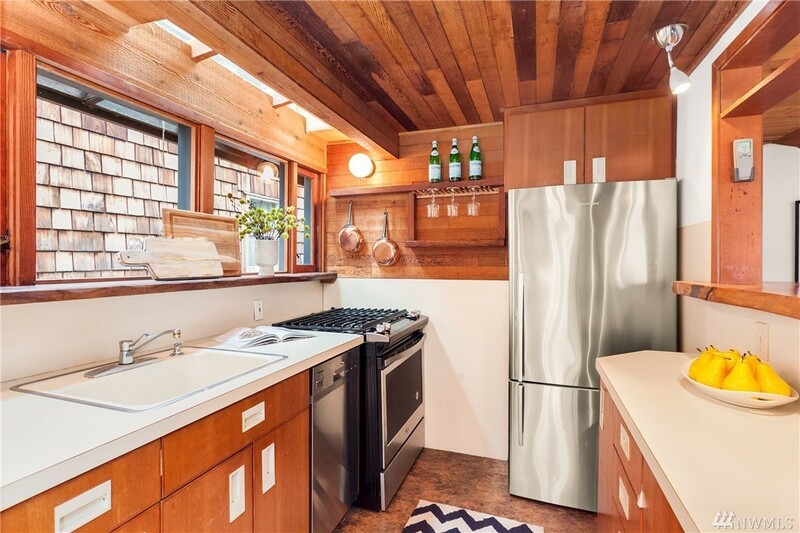 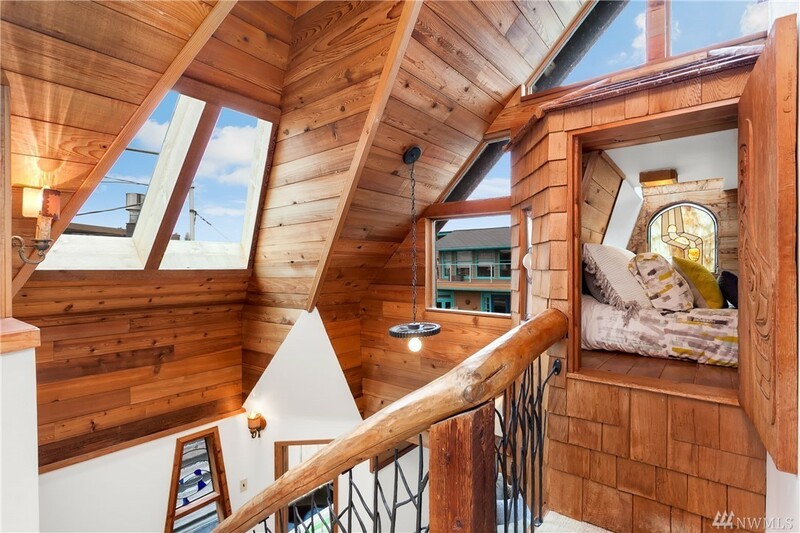 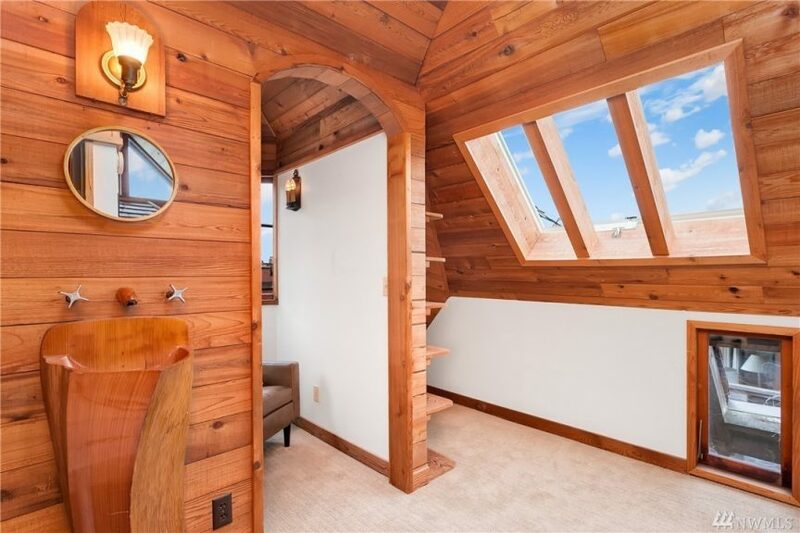 Floating homes are by their very nature unique, but 2019 Fairview Ave E #N, known better as the Hobbit House is one of the more unique ones afloat! 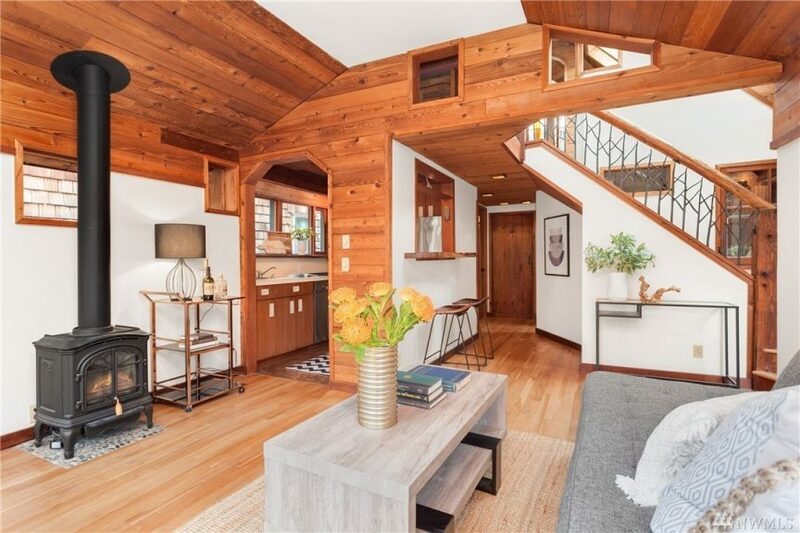 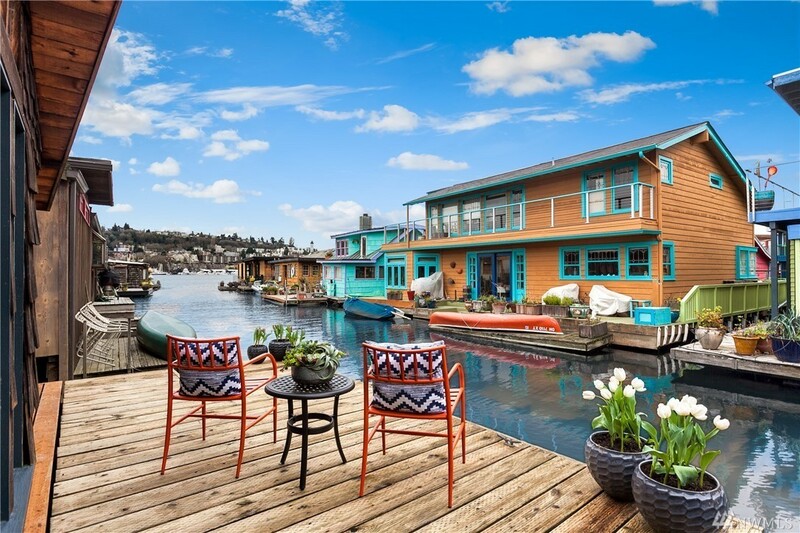 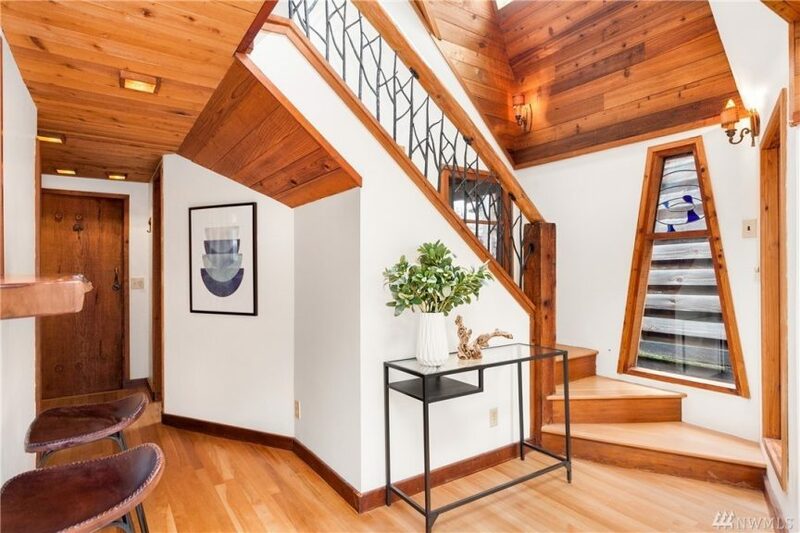 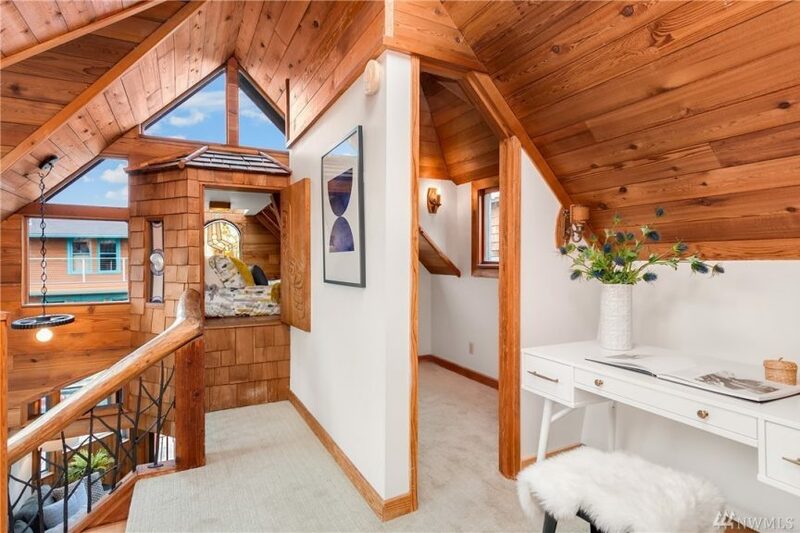 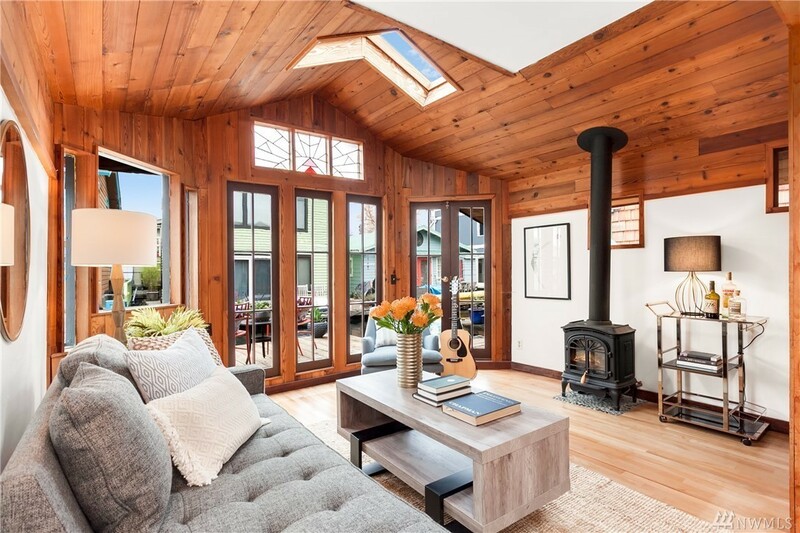 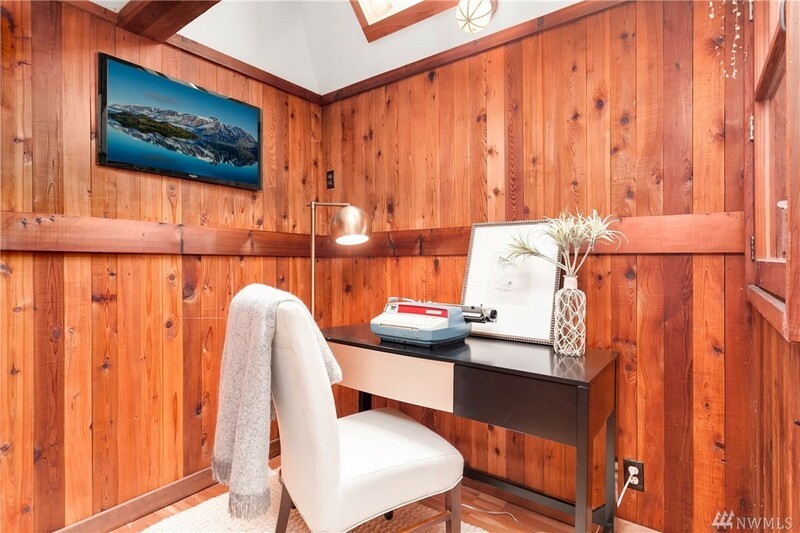 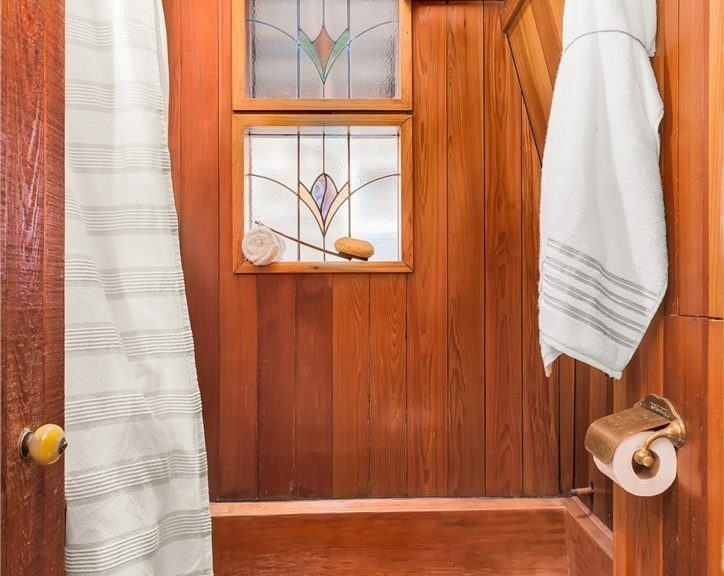 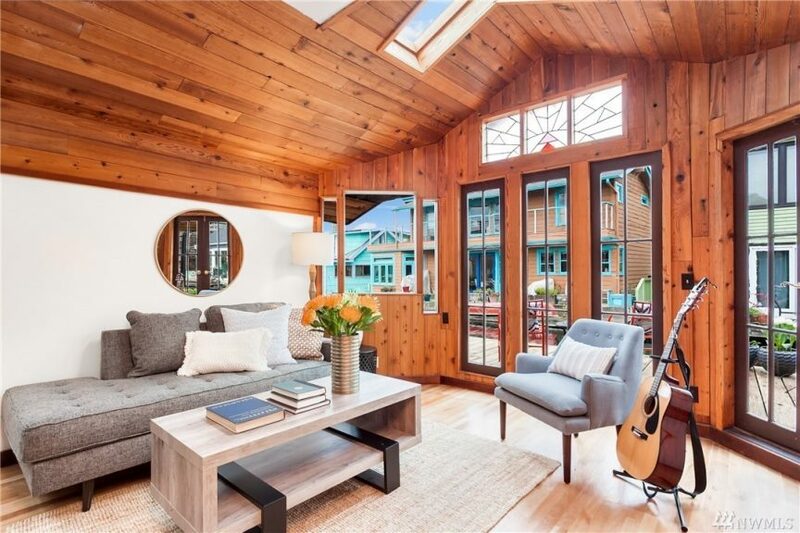 In the Log Foundation community at the southend of Eastlake, this floating home is only 830 square feet but lives large with two bedrooms and features a tub fashioned from a 200-year old log and even has a wood sink! 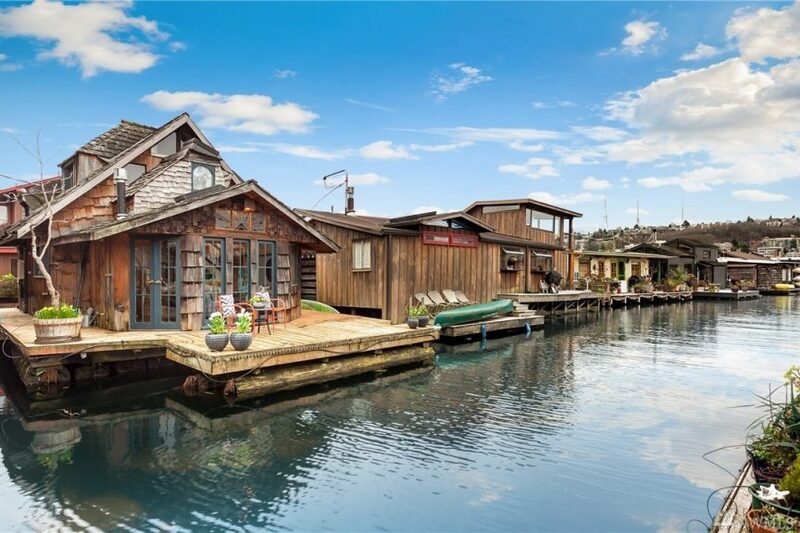 We used to live, almost directly across from this home, so know it well :). 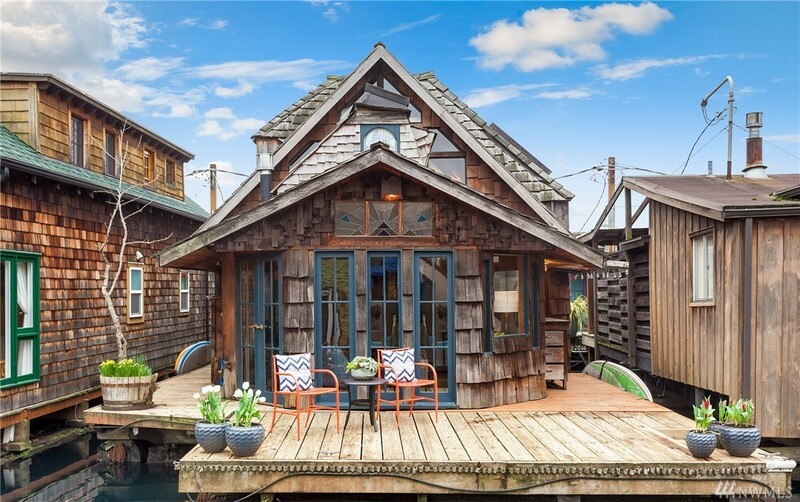 It is the fourth home from shore, on the north end of the dock. 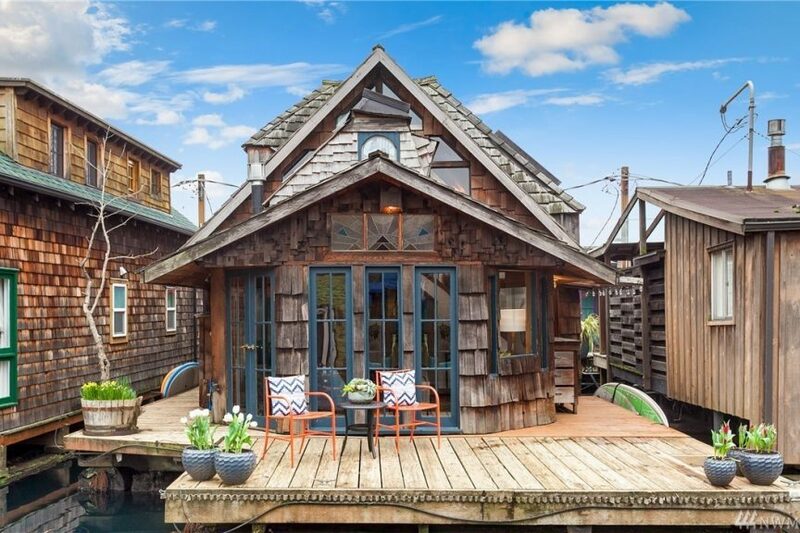 Priced at $850k, there is no offer deadline. 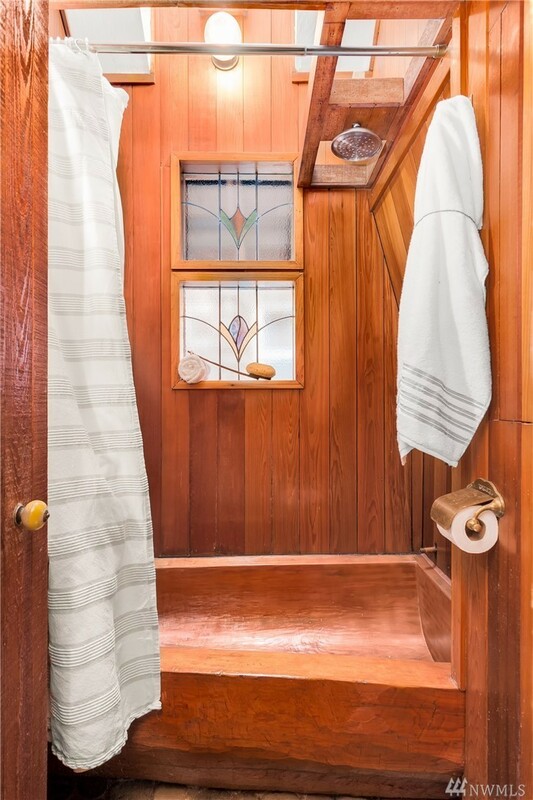 Listing provided courtesy of Caitlin Finley, Windermere.